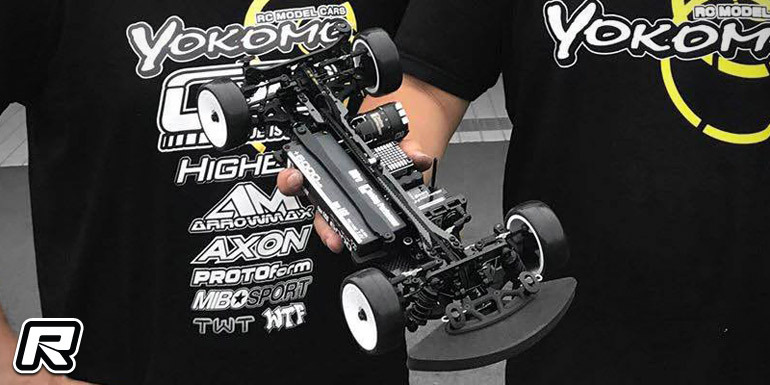 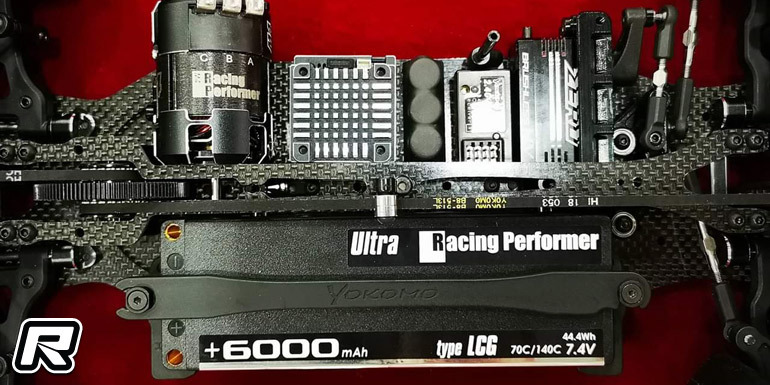 Yokomo have recently announced the forthcoming release of their all-new BD9 electric touring car and now the Japanese company has released first images of the pre-production car. 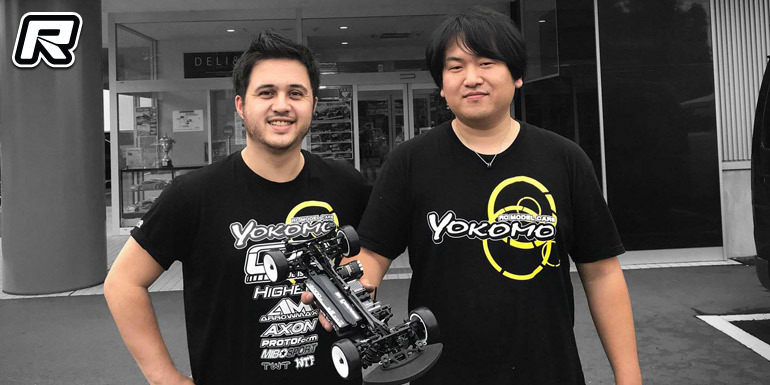 The makes a first public appearance during this week’s Asian Onroad Championship finale, held at Yokomo’s Yatabe Arena home track. 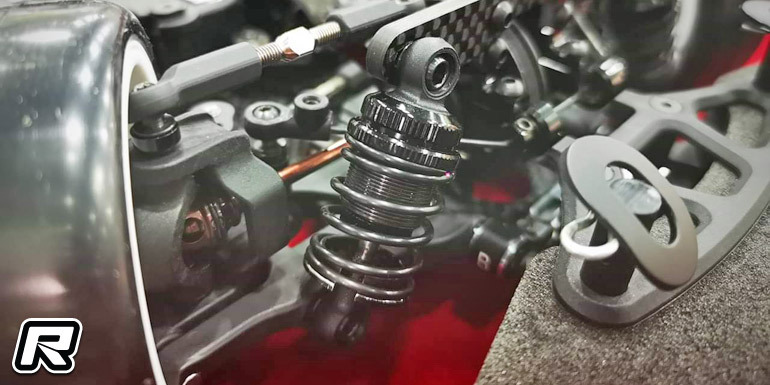 As expected the kit is a near complete redesign, starting with the chassis, bulkheads, the driveline, suspension components, shock towers, shocks and even the servo mount and bumper being completely new. 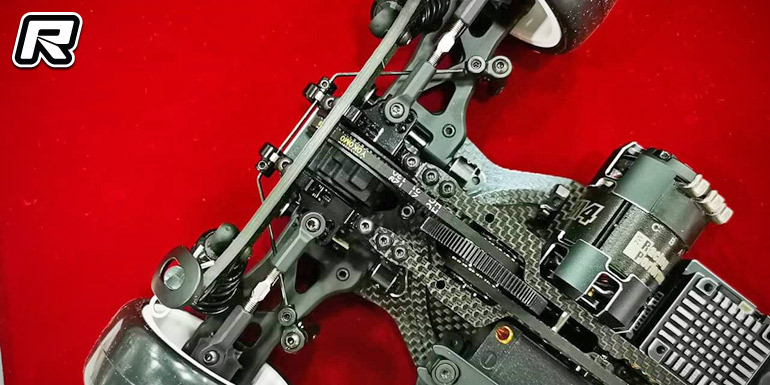 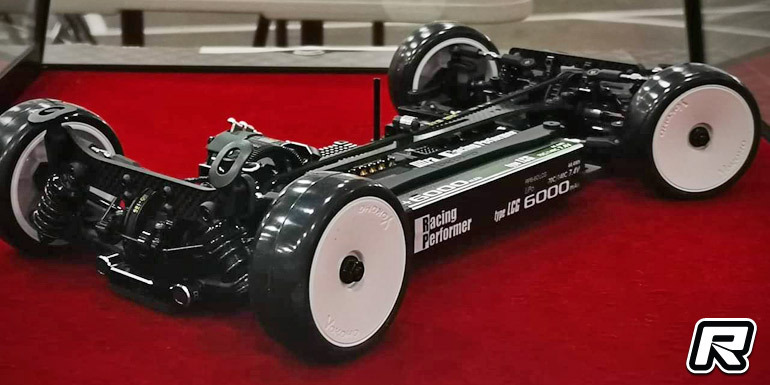 Noticeable updates from the BD8 series car include ball-raced anti-roll bars, new-design upper bulkhead caps and camber link plates, reshaped A-arms, and the drivetrain now again sandwiches the spur gear. 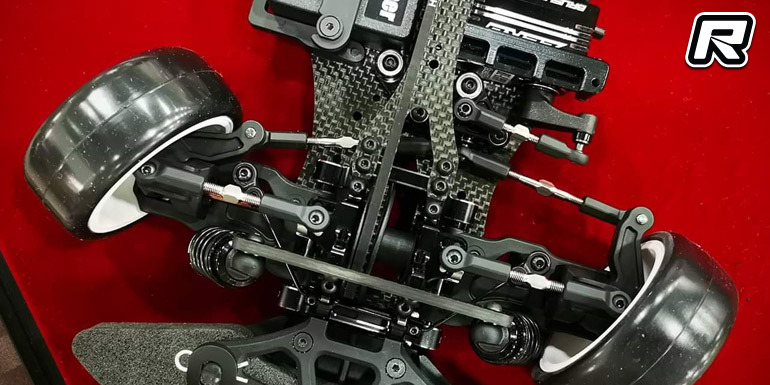 Full information will become available in time for the release that is scheduled for this Fall. 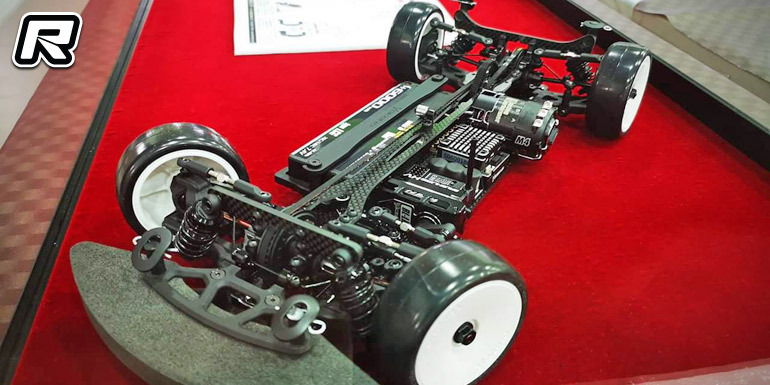 Update: In the meantime more images became available, highlighting some of the car’s design features.